Master Kim is dedicated to deliver the excellence in taekwondo instruction. Master Kim as a national champion medalist and as a teacher with a Masters degree in Education, you can expect a scientific and high caliber martial arts instruction. For those who wish to compete in Taekwondo tournaments, iTiger has a Competition Team. The team activities are designed to train and condition its members to excel in Taekwondo tournaments. 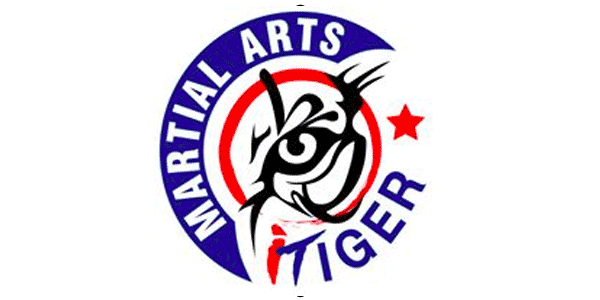 iTiger Martial Art Center is now 2 years old at current location. Special private lessons are available upon request.